← I’m looking for 3 current Spelman College writers to send to Miami (VONA) in January. Here’s why. UPDATE 8/30: On my way to Marianna, Florida, with my father, husband and son. Exhumations will begin. The remains of the Lost Boys, including my mother’s uncle, will soon be brought into the light. Why do you write horror? How can horror fiction be escapism? That familiar query from readers pops to mind as I’m riding with my father from Atlanta down to northern Florida to visit the site where the notorious Dozier School for Boys once stood as a real-life boogeyman to juvenile offenders from around the state of my birth. Some former prisoners say boys were beaten, tortured, sexually assaulted. And as the cemetery behind the school still attests—called “Boot Hill” by locals—some of the boys sent to the Dozier School never came home. But University of South Florida researcher Erin Kimmerle, who has used radar equipment tested at mass grave sites in regions like Kosovo, says at least 50 bodies are actually buried at Boot Hill. No records exist of how or why they died. Some Dozier School survivors fear the worst, claiming that torture and beatings might have gone too far. In a CNN story linked below, a Dozier survivor recalls being haunted by seeing a black boy punished in a clothes dryer and being too afraid to come to his aid. Today, the Florida legislature voted to allocate $200,000 to the university to exhume the bodies and do DNA testing to try to identify the remains and other tests to try to determine the cause of death. Over the past several weeks, the Florida Attorney General’s office and Dr. Kimmerle have reached out to families to inform them that they suspect relatives are buried at Boot Hill and to be certain that no one objected to exhumations. One of those families was mine. As far as I know, my late mother never heard the story of her uncle’s death at Boot Hill, or perhaps did not know of his existence. He died two years before she was born. But for some families, the missing boys were an open wound that kept parents awake at night with unanswered questions. Families have been hard to reach. In most cases, surviving relatives who knew the boys are very aged or long ago passed away. 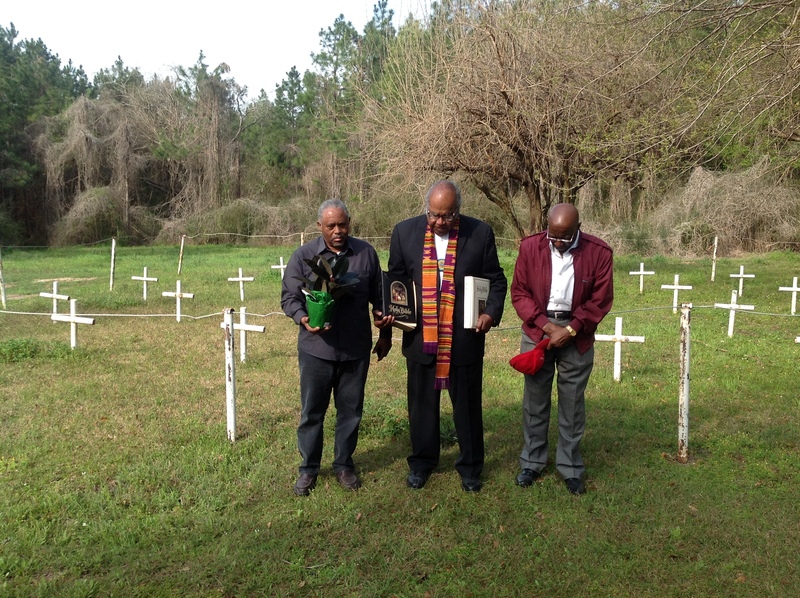 Although white boys were buried at the Dozier School too, investigators believe the majority of the dead were black. For now, they are simply the Lost Boys. At noon Saturday, local and state NAACP leaders are holding a community meeting at the Dozier School grounds. “There’s no responsibility or accountability as to what happened to these boys,” says my father, civil rights attorney John Due, who often gets emotional when he talks about the Dozier School. As we’re driving, he’s reminding me that my late maternal grandmother had a traumatic response to growing up in northern Florida, where Marianna is located. When she was young, her own family had a tragic brush with the state’s criminal justice system when her half brother was executed as a juvenile. I witnessed how that loss reverberated through the generations, having an impact long after he was gone. My mother and grandmother did not like to discuss the execution publicly. But in a criminal justice system that is increasingly privatized and a War on Drugs that continues to target the poor and offenders of color, “moving on” is easier said than done. Even if the screams of the boys at the Dozier School have been silenced, countless inmates—juveniles and adults—still languish in a deeply flawed criminal justice system. Will finding the remains of the Lost Boys help insure that the horrors of yesterday are not repeated today? I would like to think so. But regardless, every child buried at Boot Hill had a story to tell—and hopefully those stories will soon find the light. Tananarive Due, the Cosby Endowed Chair in the Humanities at Spelman College, is an American Book Award winner and NAACP Image Award winner. 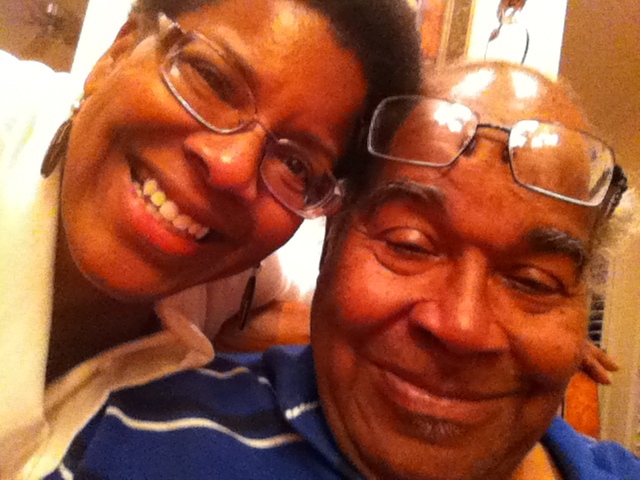 She has written twelve novels and a civil rights memoir, Freedom in the Family: a Mother-Daughter Memoir of the Fight for Civil Rights (with her late mother, Patricia Stephens Due). She and her husband, Steven Barnes, are currently co-producing a short horror film, Danger Word, starring Frankie Faison: www.dangerwordfilm.com. Tagged as Dozier School, Marianna. Sign up and never miss an opportunity for a free gift or webinar for writers. Newest FREE WEBINAR replay link: "The 5 Biggest Mistakes New Writers Make"
Danger Word selected for Pan African Film Festival!